When running on the road, bike path or trail, you’ll often deal with other forms of traffic from vehicles to bicycles. That’s when having proper lighting to see and be seen becomes a matter of safety. The Black Diamond Sprinter headlamp gives you both white light in the front so you can clearly see your way and red lighting in the back so others can see you. Illuminating an oval area up to 50m, the Sprinter averages a full 24 hours on medium running off the rechargeable lithium battery, and the red taillight strobe increases visibility from behind. The casing is storm proof, rated to IPX4 to protect from rain, and it stays in place through high-impact running, making it a great choice for both road and trail. 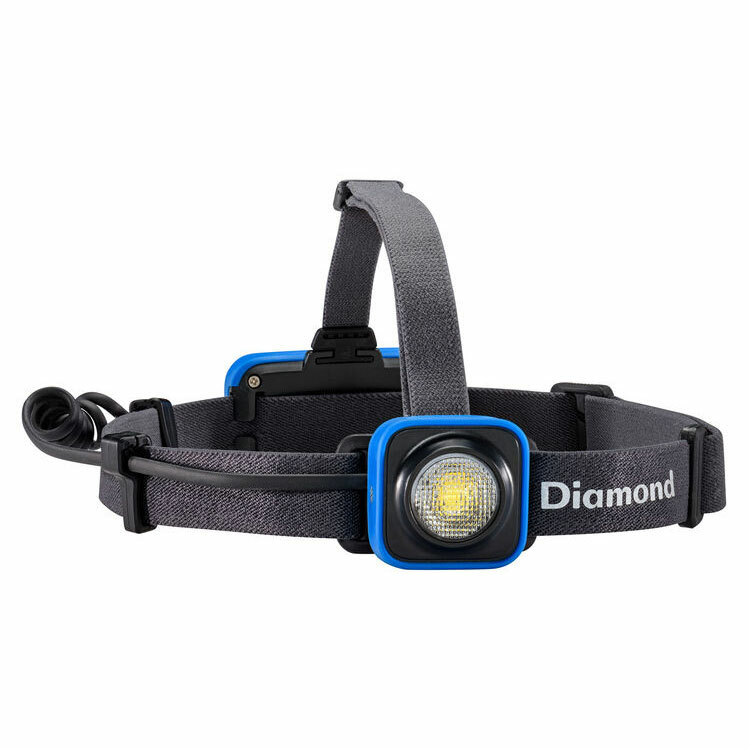 The Black Diamond Sprinter headlamp gives you both white light in the front so you can clearly see your way and red lighting in the back so others can see you.